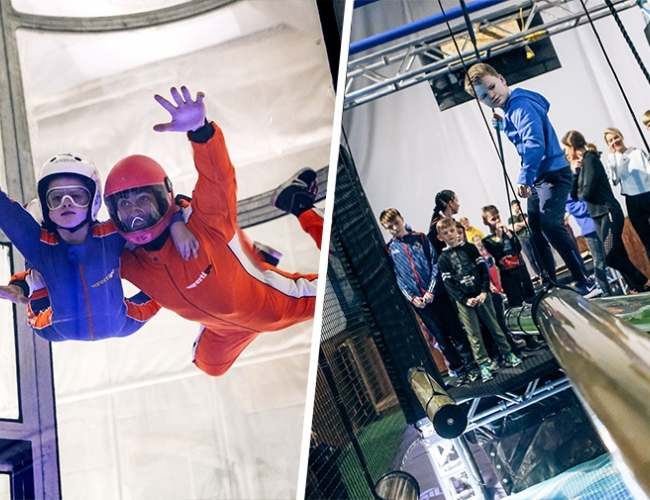 Psst... Skydive + Ninja off-peak is now £45! Unlock the ancient powers of flight and agility! This is for those of you who wish to be the most agile, nimble and daring individuals in the country! THIS is the true test of your ability to handle two colossal hits of adrenaline that you won’t experience anywhere else on the island! Learn to overcome ANY obstacle in your path. Learn the power of flight! And you will become THE FLYING NINJA. 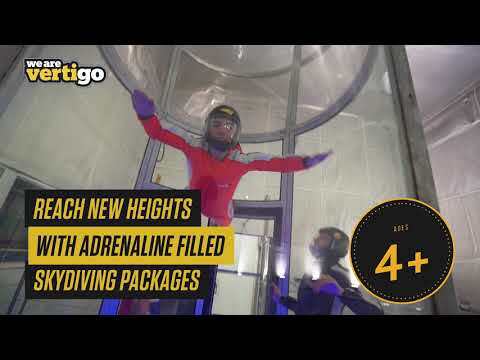 A 24,000 ft Indoor Skydive. These can be booked in on the same day and done within 2.5 hours, or split the experiences up and use them on different days! Psst... Skydive + Ninja off-peak is now ONLY £45!